Changing Lives One Closing at a Time. 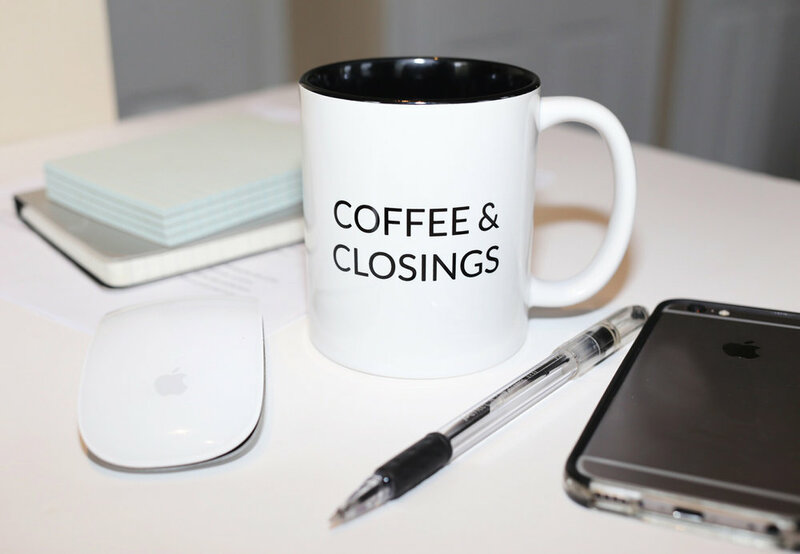 First time home buyers, forever home buyers, vacation home buyers, and seasoned real estate entrepreneurs all get the benefit of our decades of experience handling closings and the situations that can develop in the home closing transaction. Communication lines are open, and assigned transaction coordinators are involved in the file from order entry through closing. We work with a network of vendors and have access to municipal, judgment and child support searches. We also help with corporate searches, tax searches, have access to deeds and can help track down the servicing of a mortgage. 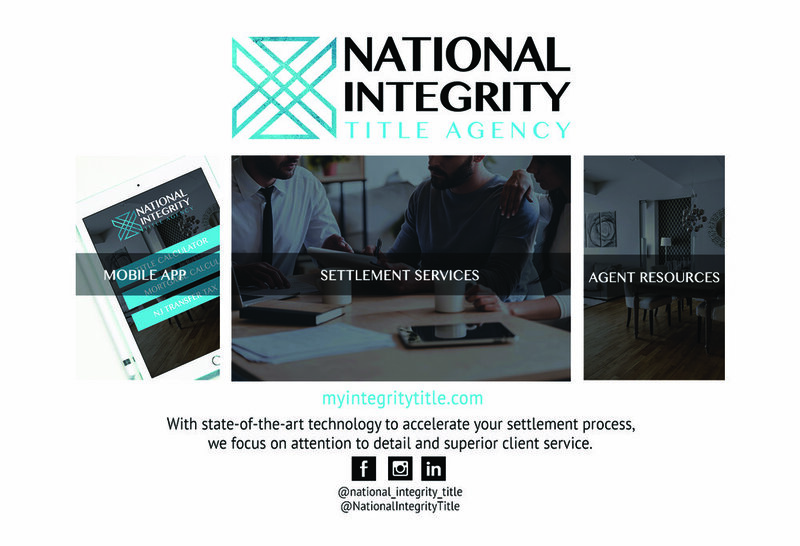 We assist you with complimentary Social Media Marketing including setting up your Facebook profile and Social Media Design services, Email Marketing, "Feature Sheets" and "Know your Neighborhood" brochures. 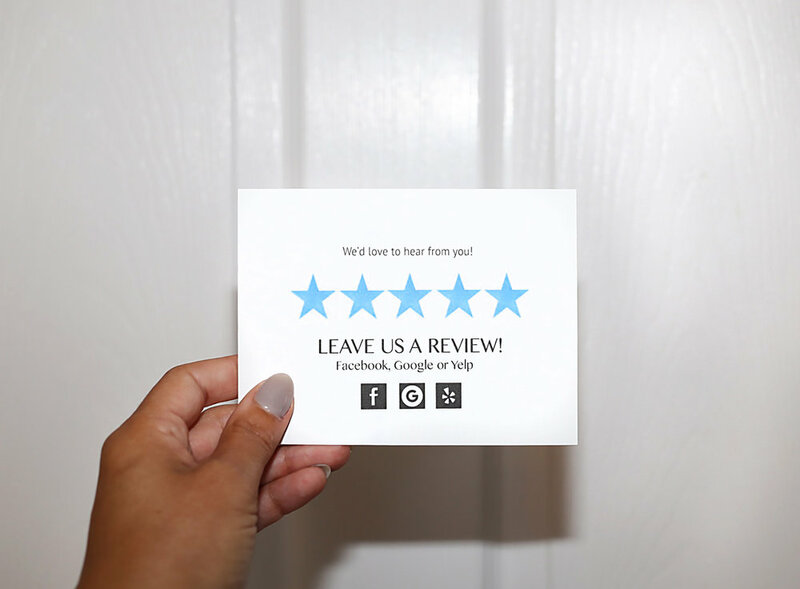 We also offer custom printing services for your listings; business cards, flyers, mailers, postcards and any additional assets you may want like photo props and invites for an additional fee. Our marketing team will work with you to design compelling marketing materials that will set your branding and advertising apart. Thank you for your order! Someone will be in touch shortly to confirm your order. Subscribe to our e-newsletter to receive updates. 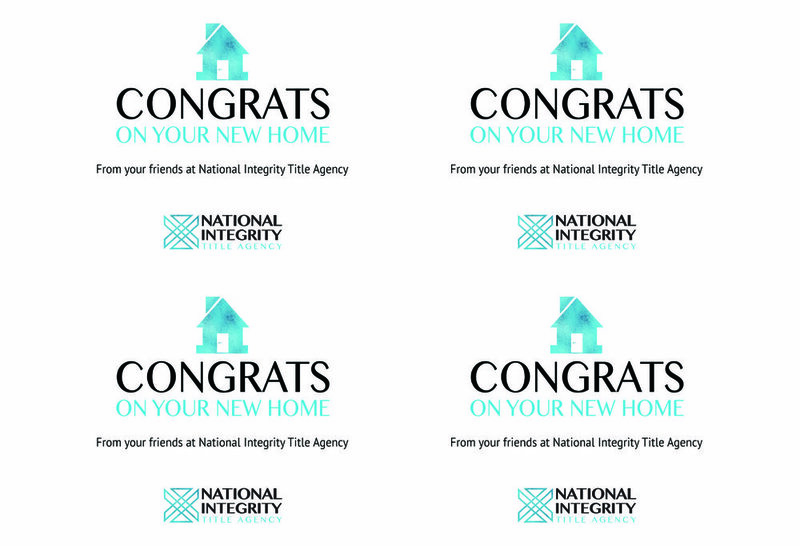 Thank you for subscribing to receive the latest news and updates from National Integrity Title Agency! 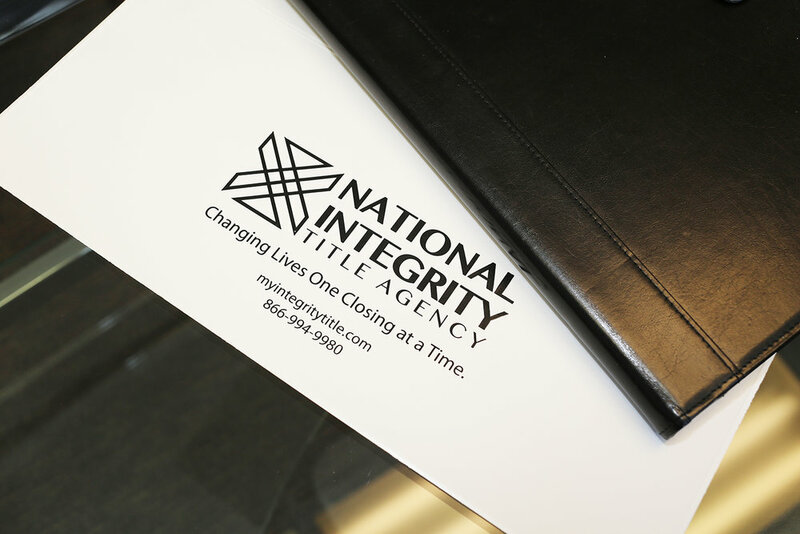 Copyright © – National Integrity Title Agency – All Rights Reserved.